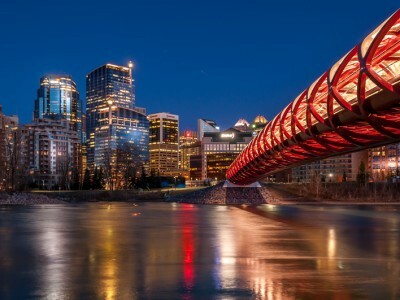 Take your book club game to the next level with the pros at Wordfest and host Anne Logan. 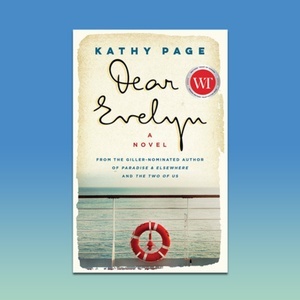 On the docket this time is Kathy Page’s Dear Evelyn. The story follows Harry Miles as he falls in love with Evelyn Miles while caught between poetry and war.